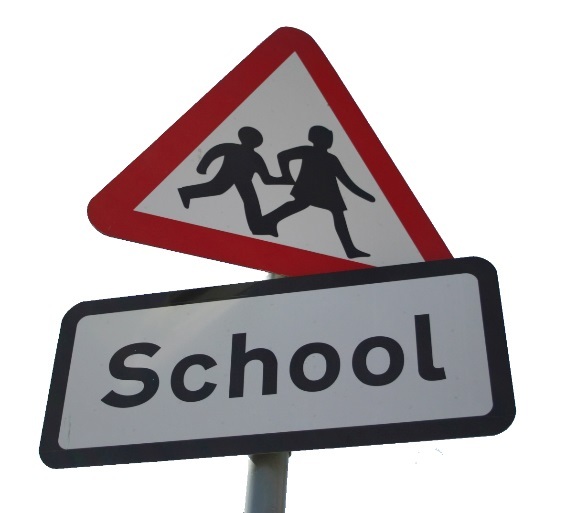 Options Management currently supplies a wide range of vending services and compliant products to schools, colleges, universities, and staff rooms, enabling these sites to improve their current canteen services or generate incremental income. We pride ourselves on providing a large selection of fair trade, healthy options that meet and surpass regulatory school requirements. This includes bottled water, juice drinks, milkshakes, or low-calorie chocolate, designed to suit specific vending needs and meeting the School Trust regulations. 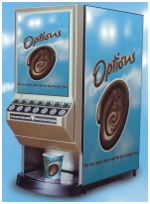 Options Management is able to offer full and flexible vending packages, tailored to suit exactly what you need. Our trained personnel will be more than happy to discuss our on-loan and rental packages with you, so make sure to contact our team today. Why Not Try Our Options Chocolate? Get in touch with the Options Management team for more information! Contact us to consult our expertise on vending machines.